Kathleen J. Mooney focuses her litigation practice on representing project owners, design professionals and general contractors in commercial and construction litigation and arbitration. Kathleen counsels construction industry clients through the resolution of disputes arising out of design and construction projects, including breach of contract matters. Kathleen drafts motions for summary judgement and coordinates answers to complaints, witness statements, discovery responses and various pleadings. She also deposes fact and expert witnesses and manages e-discovery from initial collection to final production of documents. 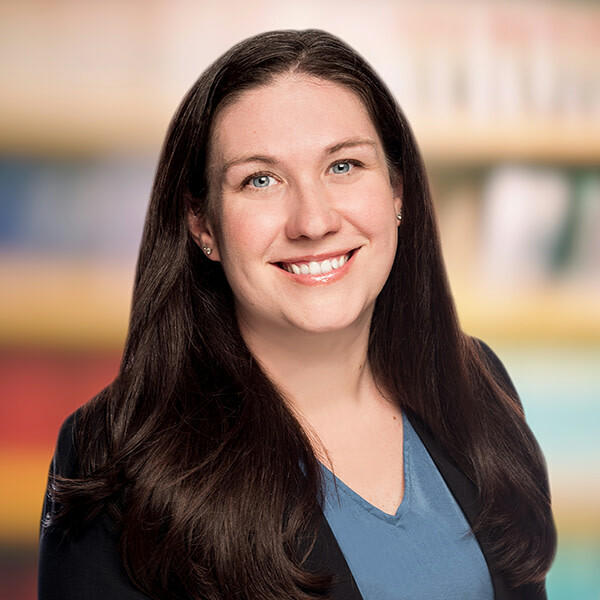 As a former paralegal, Kathleen is familiar with a range of research software and best practices and leverages these skills in managing her clients’ litigation matters.